B.A. (Hons), PGCE, NLP Master Practitioner, PPDL Certified NLP Trainer, Dip.Hyp. 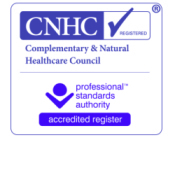 GQHP, Licensed IEMT Practitioner, Certificate Counselling skills & Theory, Cert IHM, Reiki II. As recommended on the on the BEST OF EPSOM & the BEST OF SUTTON. Maria Furtek is qualified Hypnotherapist, a Licenced Integral Eye Movement Therapy Practioner (IEMT) and Master Practitioner and Certified Trainer of Neuro-Linguistic Programming (NLP), registered with the General Hypnotherapy Register (GHR). She is a professional member of the Association of Neuro-Linguistic Programming (ANLP) and a validated practitioner of the General Hypnotherapy Standards Council. Her work is governed by their strict code of ethics. Maria is also a qualified secondary school English teacher and has trained in the therapeutic and relaxing skills of Indian Head Massage and Reiki. She lives and works in Sutton, Surrey. Maria has trained with some of the leading authorities in the field of NLP and clinical hypnosis from the UK and USA. Maria is dedicated and passionate about her work and ensures that she continually develops her skills, by investing in Continued Professional Development, thereby ensuring maximum benefit, and the most up-to-date and effective application of therapies for you. In addition to running her own successful therapy practice, Maria trains and mentors other therapists in their business practices. Maria successfully helps people to address anxiety, stress, phobias, weight and confidence issues, in addition to helping clients deal with sleep problems, stress management, unwanted habits like smoking, nail biting, presentation skills, and professional development. She incorporates regression therapy, NLP, parts integration, IEMT, time-line therapy, counselling skills, coaching skills and emotional freedom techniques (EFT) in to her work. 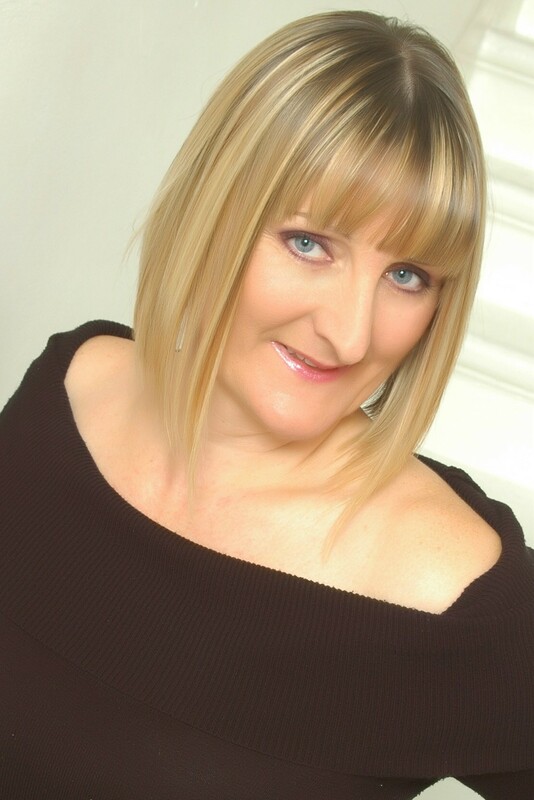 I am an Integrated NLP Hypnotherapist and I am passionate about working with clients holistically and helping to empower them and make their lives more rewarding and fulfilling through NLP, Hypnotherapy, IEMT, Counselling skills and Coaching. In 1999 I felt very dissatisfied with life. I was successful in my career, but felt lost and unfulfilled. This feeling of dissatisfaction led me to start a journey of study in Neuro-Linguistic Programming (NLP) which was completely life changing. In fact it was so life changing that after only 4 days in to the course, I decided to hand in my notice on my then full time, highly paid, senior role and started up my own company: Personal Success Training and Coaching. In 2001, I qualified as a Master Practitioner in NLP and had already made huge changes in my life both personally and professionally. I have always been interested in personal development and in particular helping people overcome the issues that hold them back. I have suffered with anxiety and panic attacks myself when I was in my early 20’s and understand how limiting and debilitating this was for me personally and how it held me back in my life. Thankfully, I no longer suffer with panic attacks and certainly my studies in Hypnotherapy, NLP, Counselling and Emotional Freedom Technique have helped me to understand myself better and overcome my own issues. Since 1999 I have worked with clients on many different issues and have enjoyed helping others to make exciting and long lasting changes in their lives. Clients have enjoyed learning and using the creative and effective techniques of NLP and have benefited from the long lasting subconscious changes and relief that Hypnotherapy can bring to their lives. I enjoy seeing clients blossom and find it deeply rewarding to use my skills to empower them to make the changes that they want and to improve their lives. I am also passionate about training and developing others and sharing my skills and expertise in my field. I therefore run many workshops throughout the year, which offer an alternative option for people to access these therapies and apply the skills to their own lives, even if they cannot currently commit to regular sessions in hypnotherapy, IEMT or NLP coaching. I also offer many different business training workshops for small business owners who wish to progress and develop. More information can be obtained by contacting me directly using the contact form. If you are interested in my workshops please have a look at the information under the WORKSHOP section or for further details, please contact me directly.